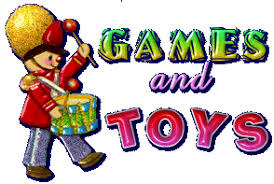 We have all kinds of games for kids of all ages. From the latest video games to the classic board games. Dice games, card games, electronic games, and much, much more. Family time is always going to be a fun time when you get your game on. Stop in and find your all-time favorites. Or find the next amazing game to share with family and friends.